“The last time I photographed Kira was for my on-going project, “Women are Silk”. We both met in school and share very similar taste in creativity, and I’ve adored her ever since. We photographed on a Monday. 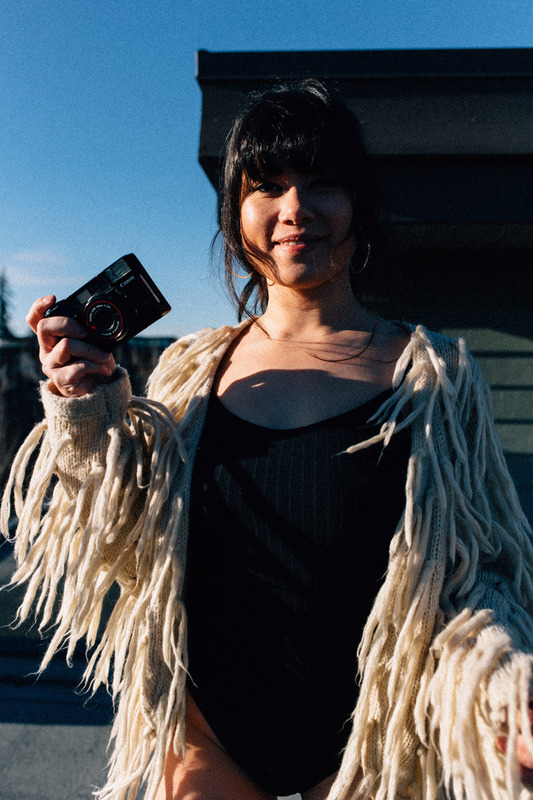 It was a sunny and beautiful day to hang-out, catch up and shoot in my home.” Kethy Wang tells us on her newest wonderful series starring Kira Cheng photographed in a sunny appartment in Vancouver. “Kira got to meet Toastie who couldn’t leave her side, it was adorable. This set not only expresses love and creativity, but the freedom and confidence we bring out of one another.” Kira is wearing wardrobe by Bluebella Lingerie.